FEED YOUR TUMMY WITH TREATS & FEED YOUR EYES WITH ACROBATICS THIS AUG 13 @ SEGERSTROM CENTER FOR THE ARTS - EAT WITH HOP! 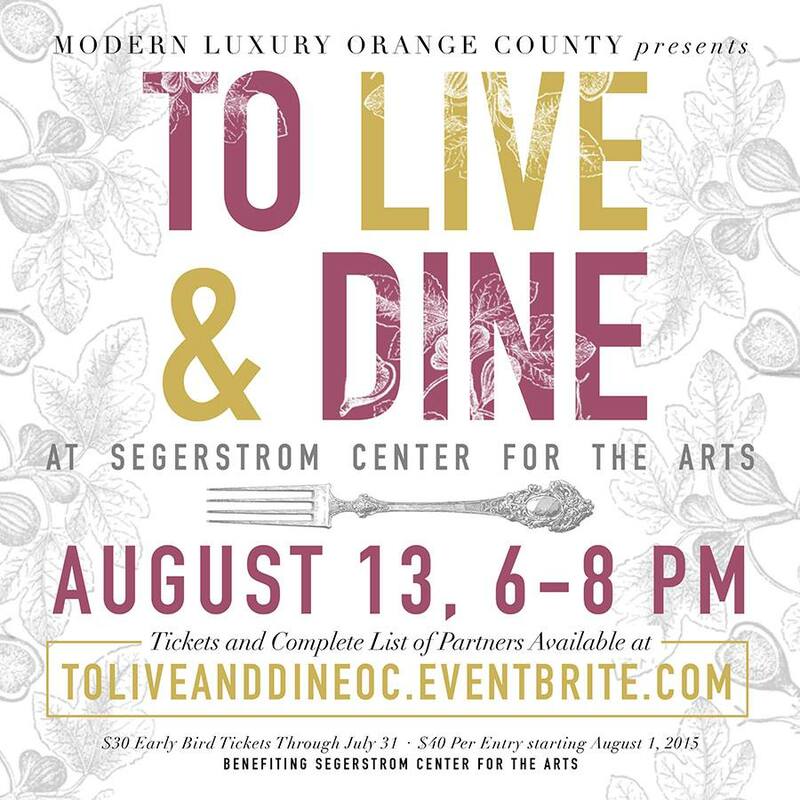 Hosted by Modern Luxury Orange County Magazine, tickets start at just $30 and it'll benefit the Segerestrom Center for the Arts too! There's gonna be acrobatic performances which is totally cool. Of course, there's gonna be the most important thing; food. 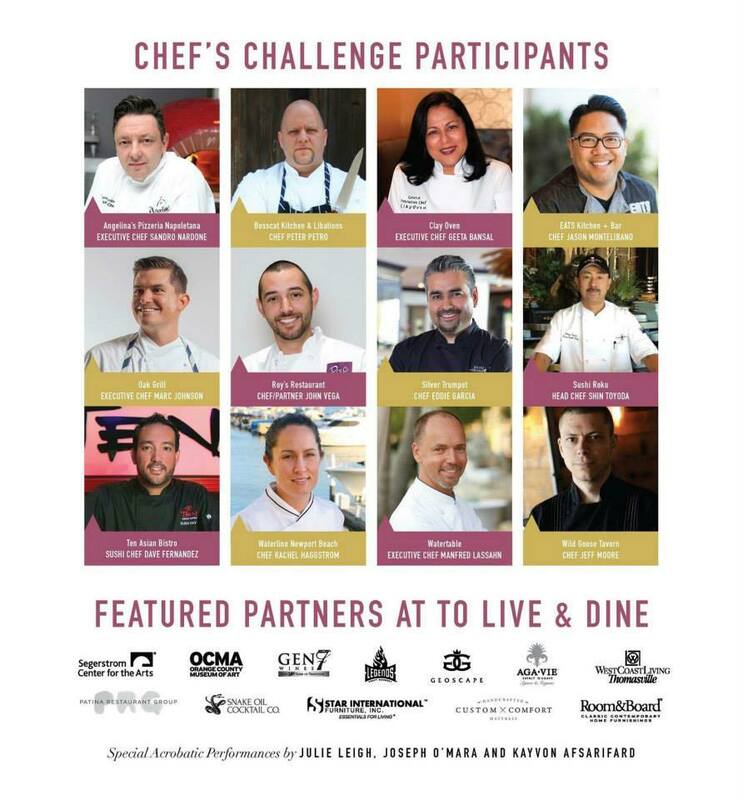 This event will feature culinary treats from some of the top restaurants in the OC y'all. This includes BossCat Kitchen (check out their restaurant in Newport Beach. They've got bomb brunch on Sundays! 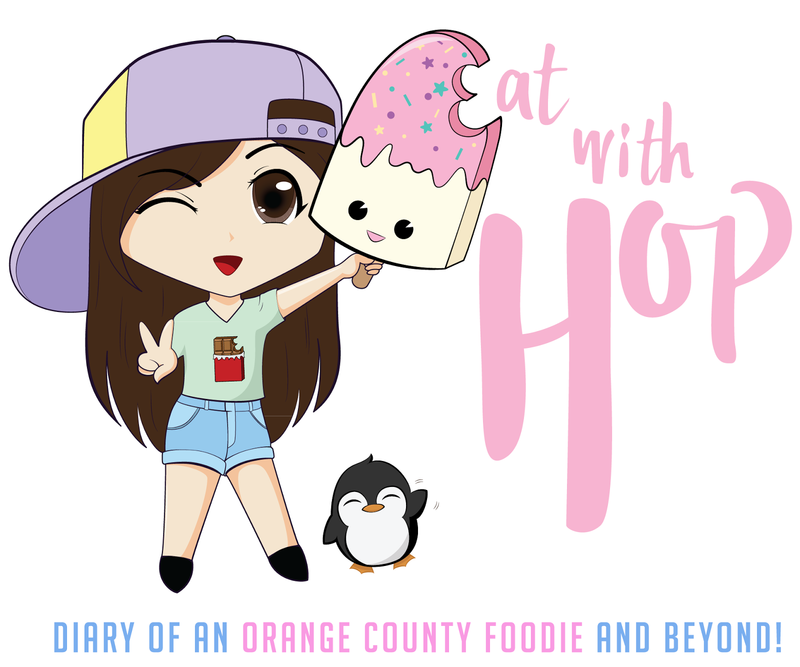 ), Sushi Roku, EATS Kitchen + Bar (bomb food in Irvine), and more. If you've got nothin` planned, take your girl, your man, whoever, and it'll be a wonderful date idea *wink. 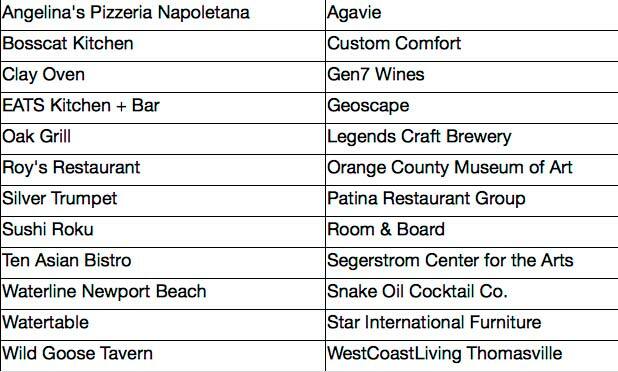 Here's a full list of all the partners participating at the TO LIVE & DINE event!